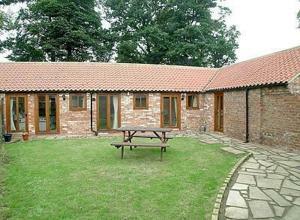 Offering a garden, Kiplin Lodges is situated in Bolton upon Swale. The accommodation features a hot tub. Harrogate is 43 km away. 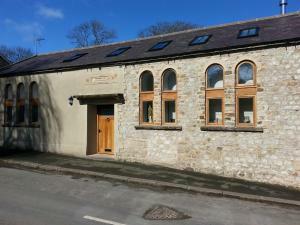 Free WiFi is provide..
Tom's Cottage offers pet-friendly accommodation in Caldwell, 31 km from Durham and 34 km from Middlesbrough. The unit is 50 km from Sunderland. The k.. 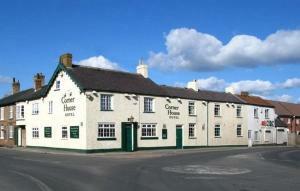 Located 2 miles from Bedale, in Leeming Bar, The Corner House Hotel features a restaurant and a contemporary paved outside terrace. There is free Wi-F.. 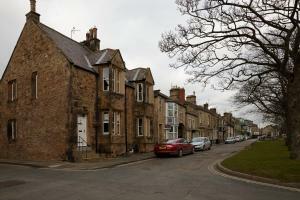 Situated in the historic market town of Barnard Castle, The Redwell Inn offers free Wi-Fi, free on-site parking and en suite rooms. The town centre ca.. 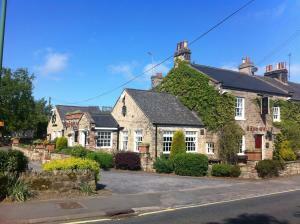 Situated in Scruton in the North Yorkshire Region, this holiday home is 38 km from Harrogate. It provides free private parking. There is a dining are.. 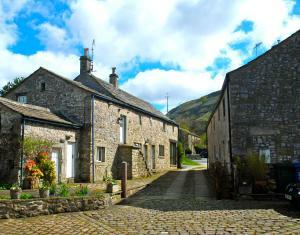 Situated in Outhgill in the Cumbria Region, this holiday home is 37 km from Windermere. 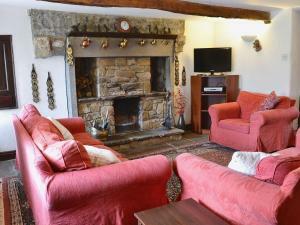 The property is 41 km from Ambleside and features views of the..
Moor Rigg Cottage is a holiday home situated in Outhgill in the Cumbria Region and is 36 km from Windermere. It provides free private parking. There ..